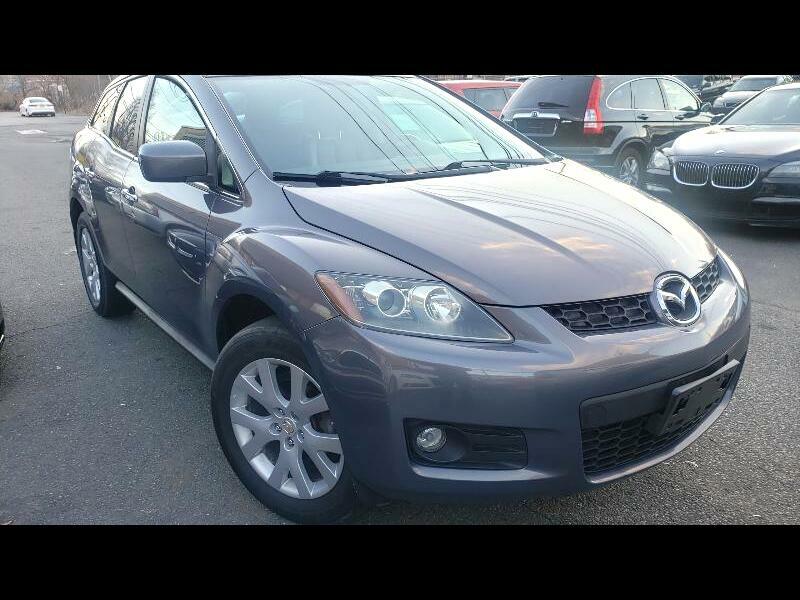 Message: Thought you might be interested in this 2008 Mazda CX-7. Information deemed reliable, but not guaranteed. Interested parties should confirm all data before relying on it to make a purchase decision. All prices and specifications are subject to change without notice. . Although every reasonable effort has been made to ensure the accuracy of the information contained on this site, absolute accuracy cannot be guaranteed. This site, and all information and materials appearing on it, are presented to the user "as is" without warranty of any kind, either express or implied, including but not limited to the implied warranties of merchantability, fitness for a particular purpose, title or non-infringement. All vehicles are subject to prior sale. Price does not include applicable tax, title, and license. Not responsible for typographical errors. Discounted prices do not include Destination, Freight, and or Delivery fees. Vehicles In transit do not qualify for discounted prices. *In transit means that vehicles have not yet arrived at your dealer. Images shown may not necessarily represent identical vehicles in transit to your dealership. See your dealer for actual price, payments, final accessories, expected delivery date and complete details. Discounted prices do not apply to In transit vehicles.